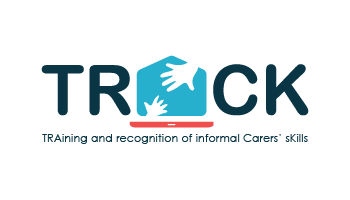 What do informal carers need? 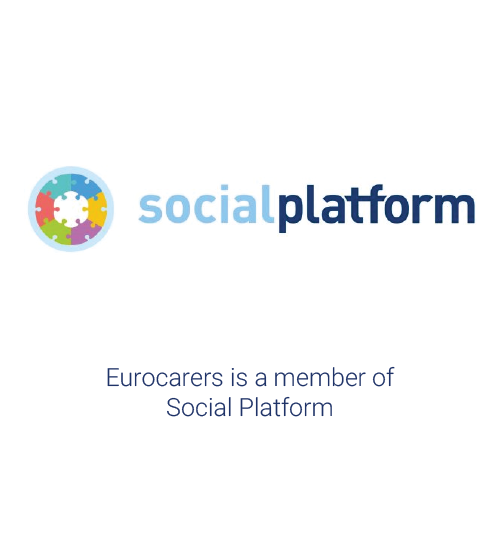 In Europe, 80% of all care is provided by informal carers – i.e. 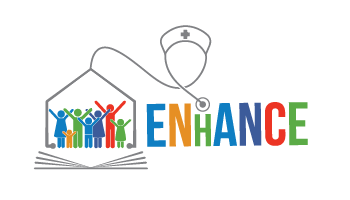 people providing usually unpaid care to someone with a chronic disease, disability or any other long-lasting health or care need, outside of a professional or formal framework. 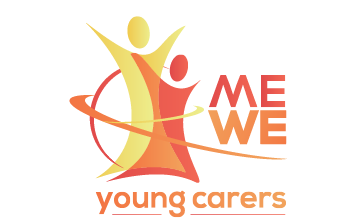 Although carers are the cornerstone of our long-term care systems, their contribution is seldom acknowledged and their needs rarely discussed. 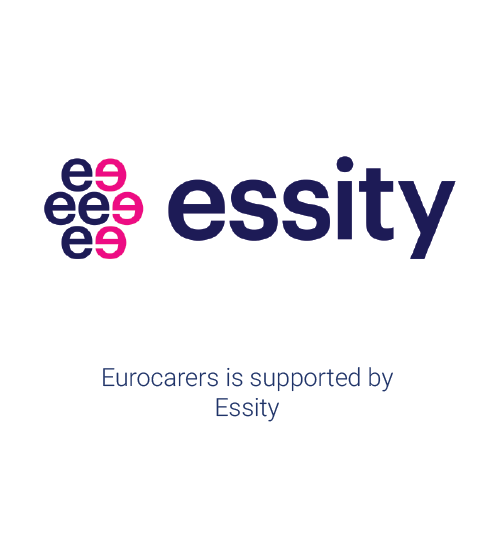 Yet, current societal trends (including notably the ageing of our societies, the increasing occurrence of comorbidity among dependent people, and the increasing mobility and changes in family structures) put informal carers under excessive pressure. The sustainability of their effort is at stake and without adequate support, these people are likely to reach a breaking point and become unable to provide quality care anymore. Some policies and practices have been developed to address this reality, mostly at local level, but they remain largely insufficient, extremely fragmented, geographically uneven and not always sustainable. 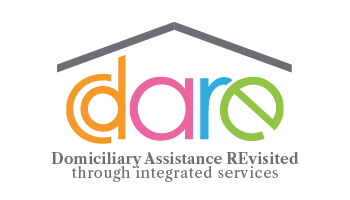 While caring for a relative can bring a lot of personal satisfaction, the task is often taken up without any preliminary preparation, in the context of a crisis, by a relative who may already have other family or employment obligations. This can generate personal costs as being a carer is often associated with poverty, physical and mental health problems, isolation, employment-related issues and financial worries. 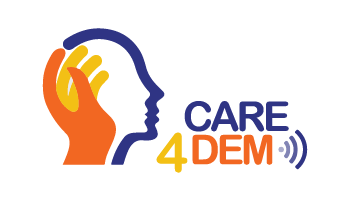 For more in-depth information, we invite you to read the Eurocarers’ briefing on “What do informal carers need? Towards a fair and rights-based deal“. Informal carers may not be able to find or stay in other formal work, and so may pay little or nothing in taxes and social contributions. Informal carers, and especially women, have been found to be at higher risk of poverty, reflecting a weaker attachment to the labour force and hence the accrual of lower pension entitlements. Viitanen (2005), in a study of 13 EU countries, found that single women with care responsibilities for older people incur a greater risk of old–age poverty. Intensive carers tend to have lower income than non-intensive carers: 60% of them are in the first and second income quintiles compared to 40% of non-intensive carers. 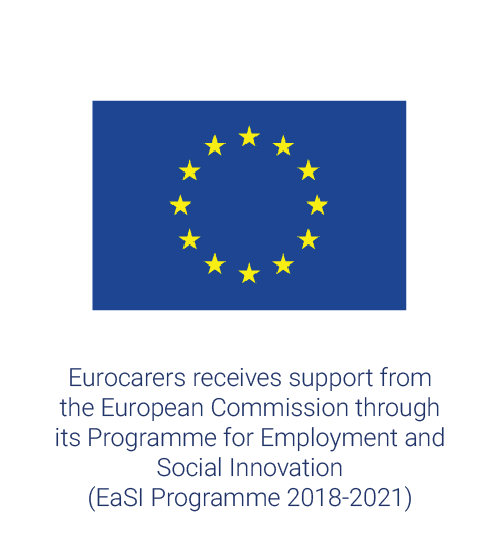 Unless there is good access to formal care support and policies enabling people to combine work and family responsibilities, as in some Northern European countries, care can entail substantial economic sacrifice; informal carers may be forced to cut down their working time or leave paid employment altogether. Obligations to look after elderly relatives can also cause poverty when informal carers reach pensionable age, unless arrangements have been made to help them to reconcile family and care responsibilities and (as in Germany and Slovakia, for example) to build up pension rights.